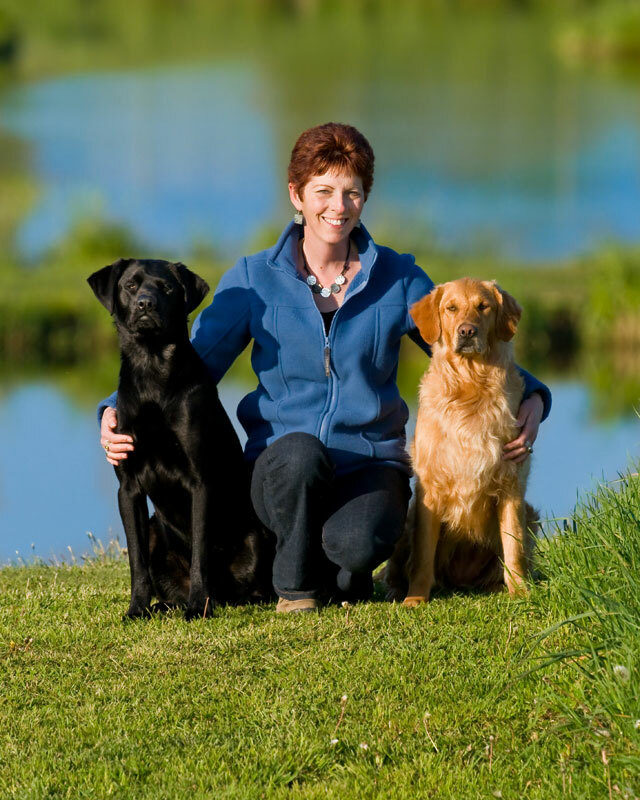 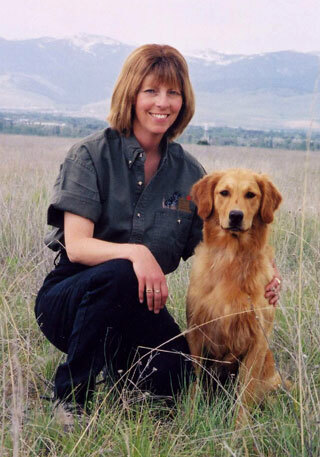 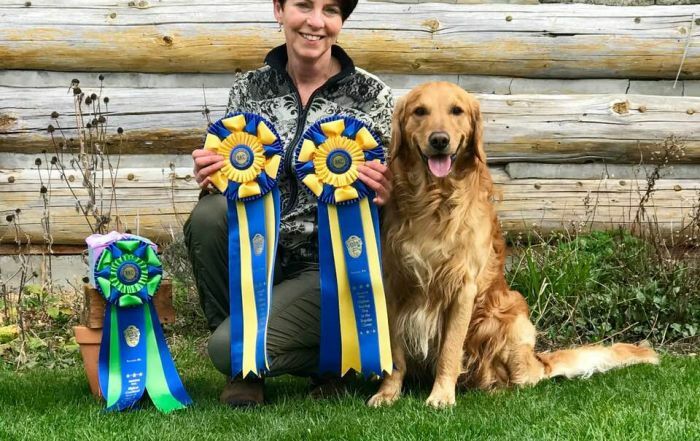 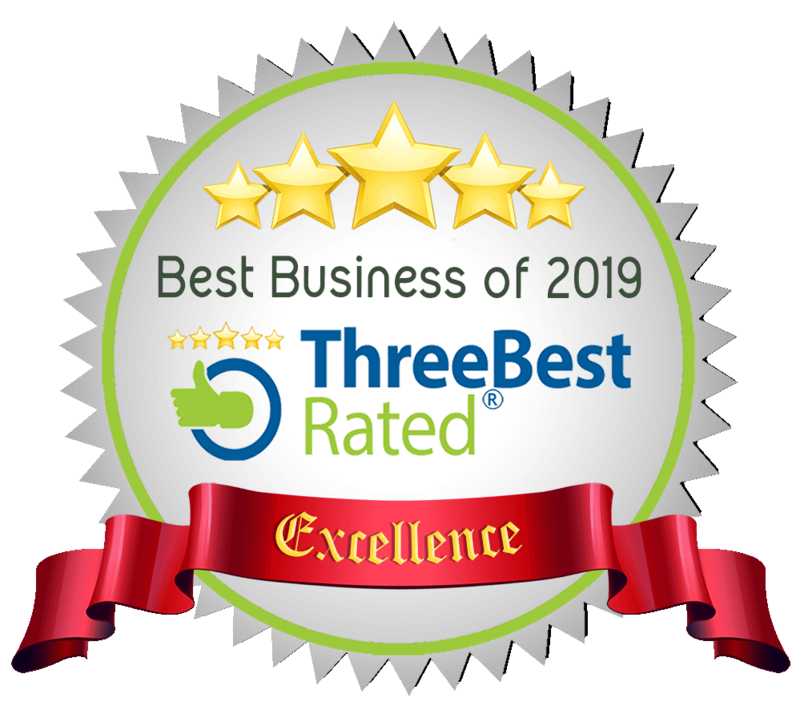 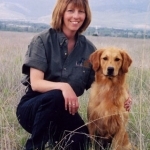 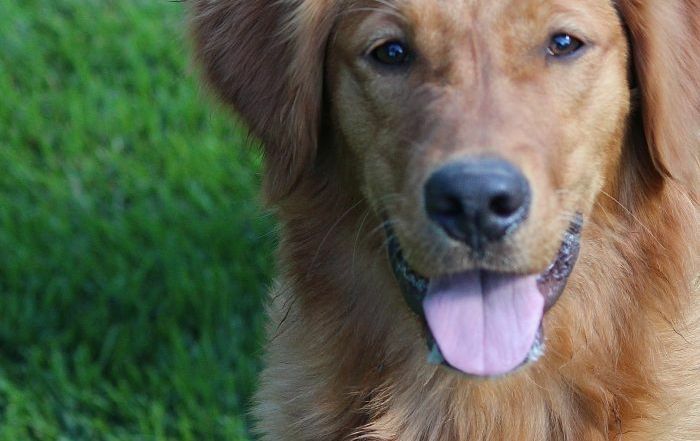 Owners, John & Janice Gunn, share their passion for dogs and dog sport and own some the most accomplished Golden and Labrardor Retrievers in the country. 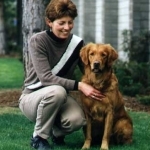 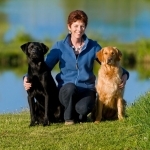 Both John and Janice have been involved with dogs for the past 45 years. 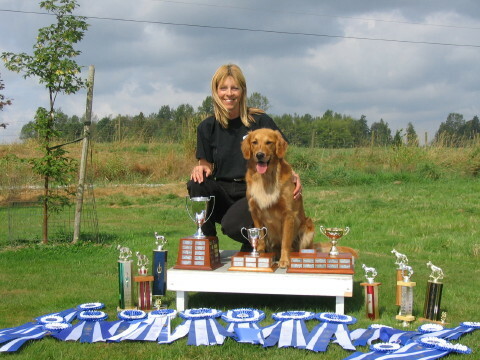 This includes competitions, breeding, raising and owning dogs. 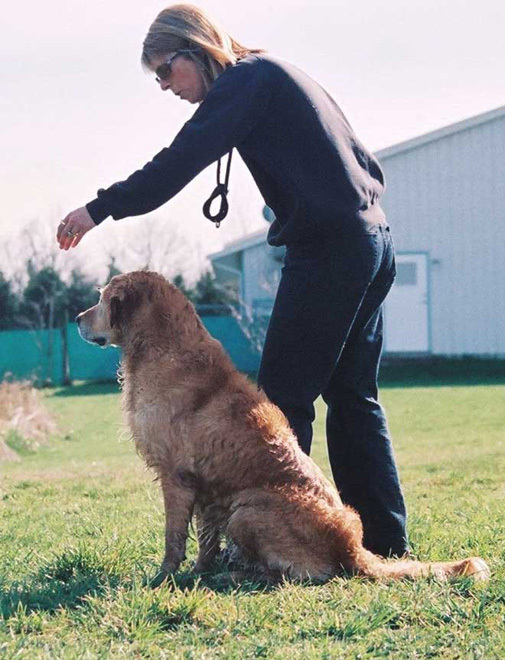 Because their lives revolve around dogs, they found it only fitting to open a boarding and training facility so they could share their expertise and love of dogs with others. 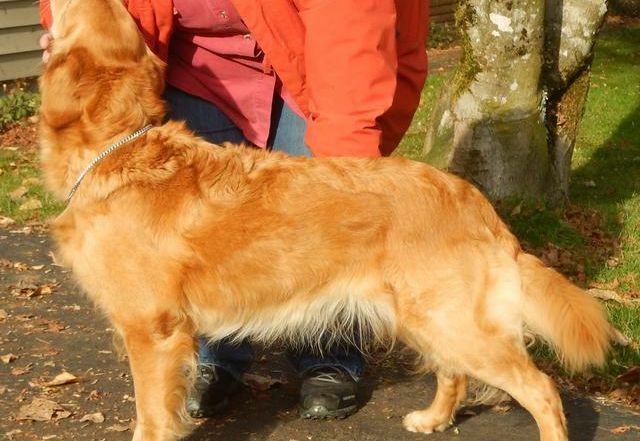 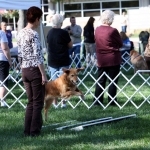 They have now leased the boarding kennel visit our boarding page for more info. 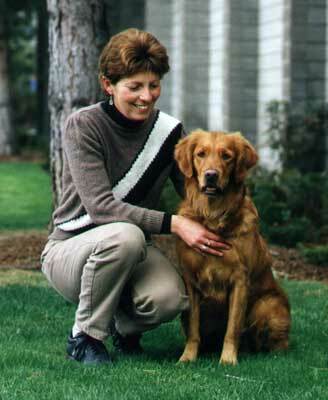 Janice runs the training facility and is busier than ever. 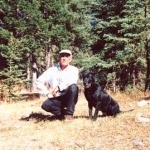 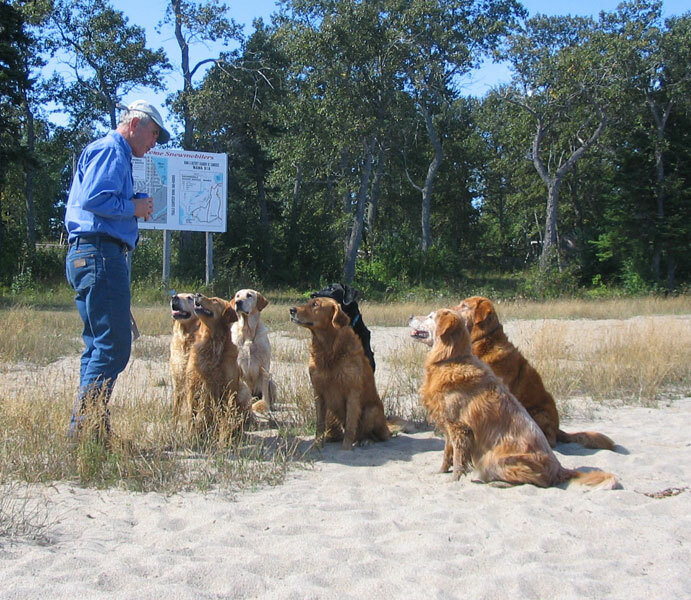 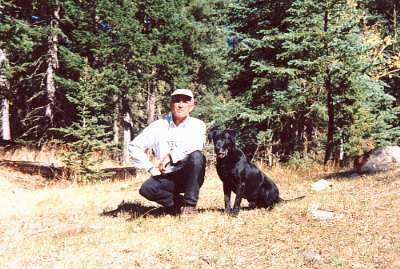 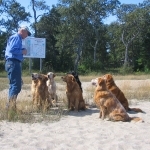 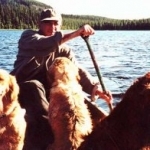 John is an accomplished retriever field trial competitor and well known thru-out Canada and the USA. 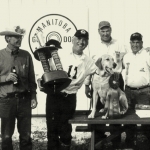 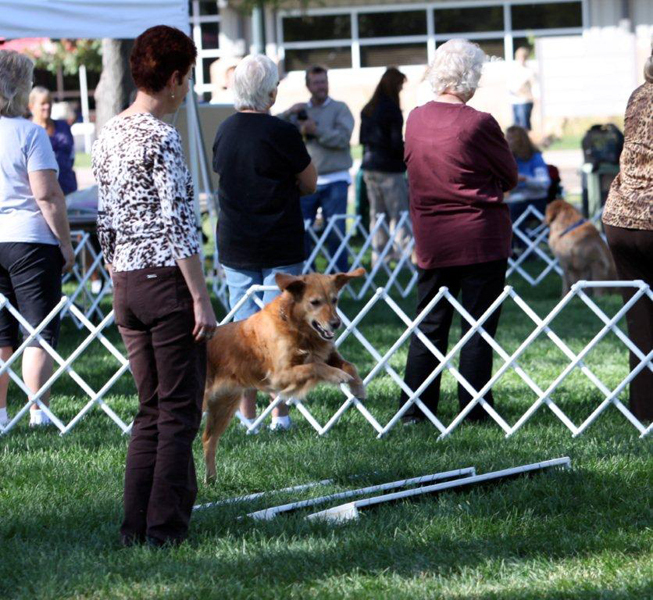 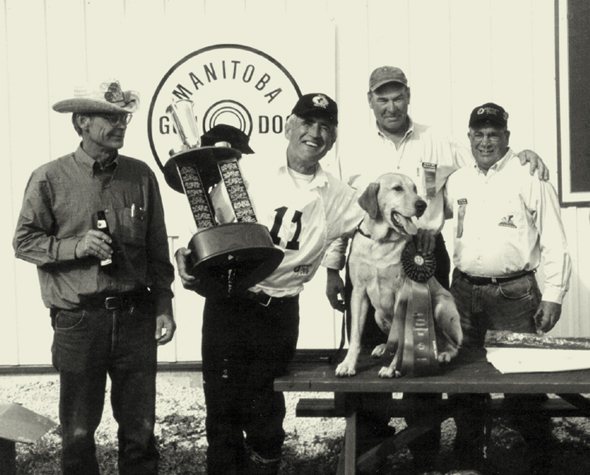 He has achieved numerous field trial championships on his dogs and won the 2004 Canadian Retriever National Championship in Manitoba. 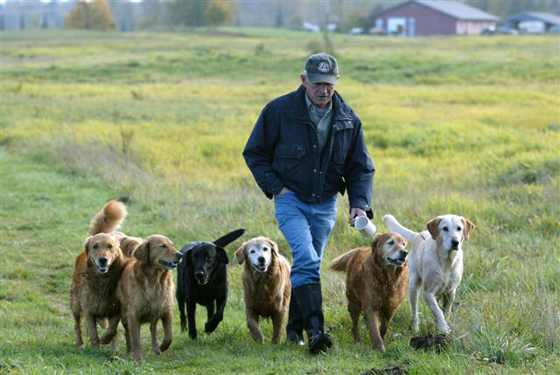 John trains only his own dogs in the field so that he can maintain his Amateur status. 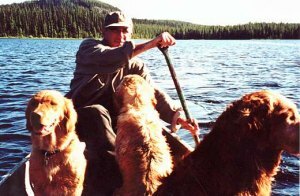 He also enjoys playing hockey and hunting in his spare time.